There are hundreds of sites that giveaway Satoshis, but most of them are Scam and time waste. we have been able to verify 2 Paying ptc sites which we will share in this post. 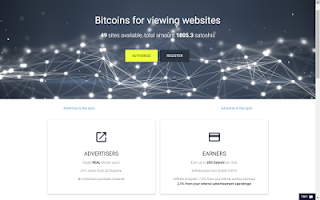 Adbtc is one of the most popular sites that pay Satoshi per click (for visiting websites). The amount will depend on the duration of the visit (can be from 10 seconds to a few minutes). The minimum amount of satoshis you can withdraw is 10,000 Satoshis (0.0001 BTC). It is relatively simple to get it, since every day there are new sites to surf. 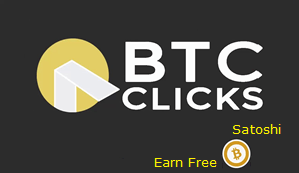 BTCClicks is another sites that pay to visit websites. 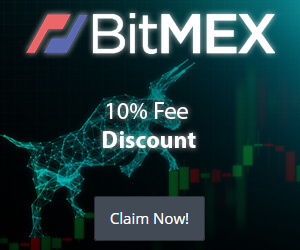 It is very similar to ADBTC, with the difference that you can earn more free Satoshis if you buy the premiun memberships. The minimum withdrawal is 10,000 Satoshis (0.0001 BTC). 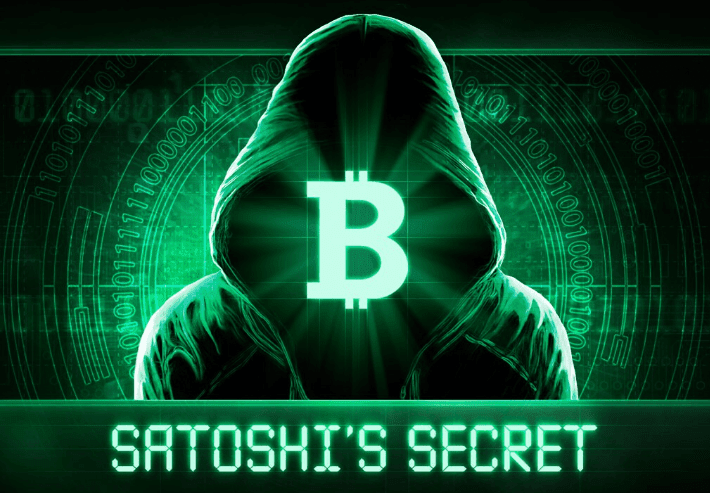 If you spend a few minutes per day, you arrive to get your satoshi very fast, since there are always pages to navigate. For more information you can visit their official website at BTCClicks.com.